The TASHCO Young Artists Festival celebrated its 20th anniversary this year. The 2016 final concert looked back to our beginning years and recognized YAA volunteers and contributions from TASHCO and the city of Thornton. On July 1st we produced an Anniversary Concert featuring alumni students, the Young Artists Chorale and production numbers by Premier School of Dance and Jen Black Studios. Ashleigh Janda, a recent CSU graduate with a BA in music and Arts Leadership and Administration, began the evening singing I Could Have Danced All Night. 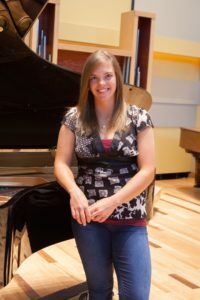 She was followed by pianist Michelle Phillips, a recent graduate of Colorado Mesa University. Michelle was a favorite Festival competitor in both strings and piano. Haley Nigro brought us an original contemporary dance collaboration. 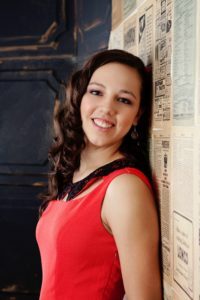 Haley dances in major productions at the University of Wyoming. Jazz vocalist Arvella Rose brought down the house with They Just Keep Moving the Line. 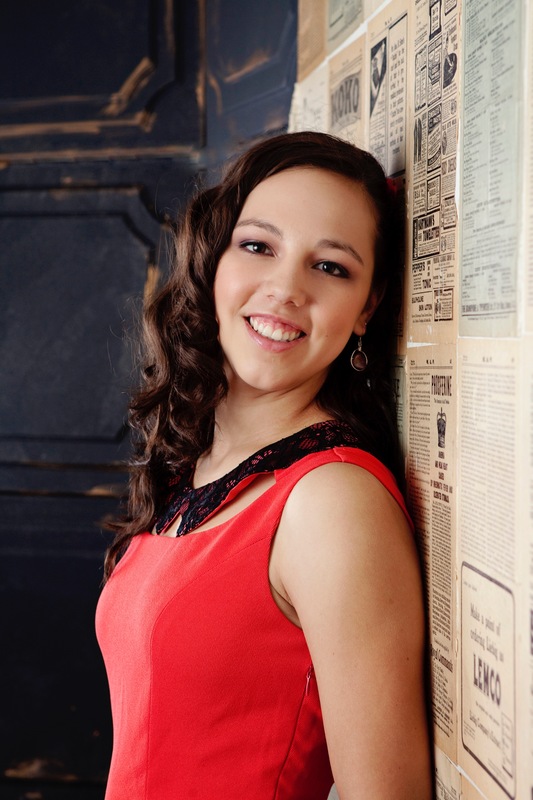 An early vocal and piano competitor, she is well-known for her jazz performances throughout Denver and at Colorado Christian University. Pianist Zachary Troyer just graduated from High School and will be a piano performance major at CU. He loves to do piano interpretations from pop culture and movies. 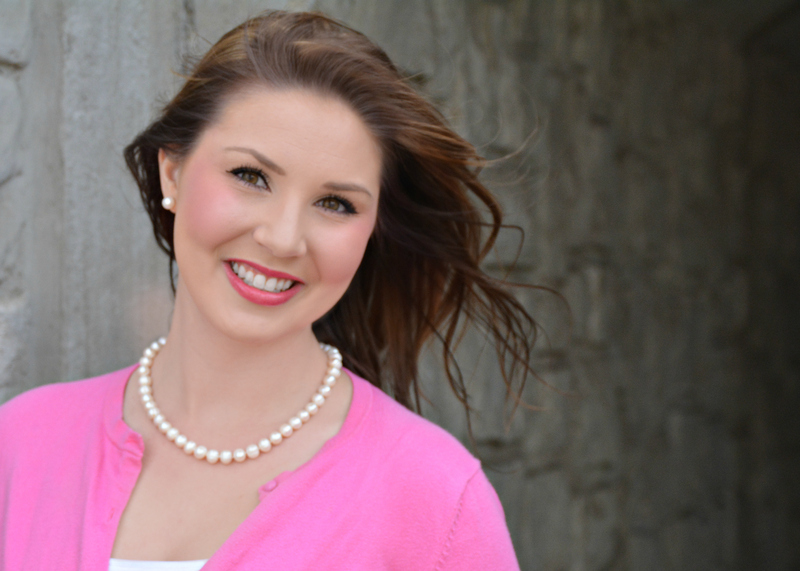 The Jen Black Studio featured several alumni in solo and ensemble productions. Thank you to Ryan Bowman, Kayleigh Brooks, Neil Chen, Sara Chen, Angela Gesicki, Maria Gesicki and Abby Prinster. They were a concert favorite. Violinist Josiah Hamill performed Brahms Sonata No. 3 in D minor. Josiah starts his graduate studies this fall at Yale University. 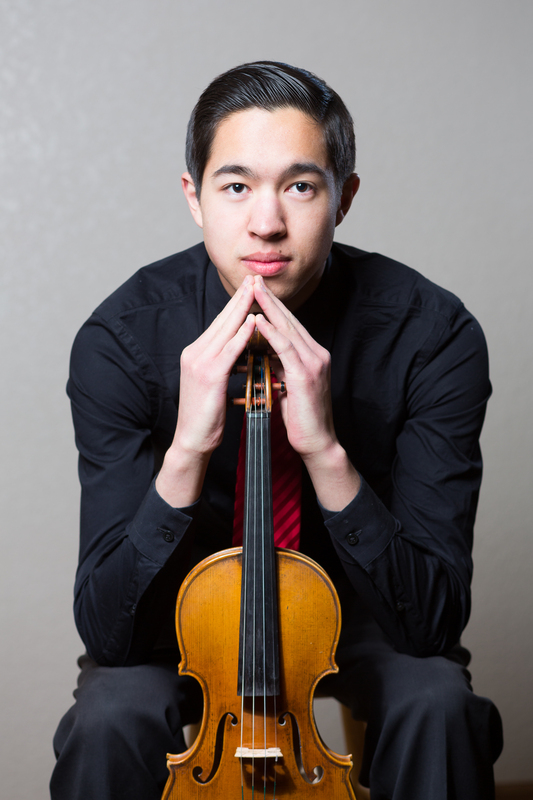 Josiah began Festival participation at the age of 9 and has also been recognized as an award-winning organist. Alumni choreographer Alexandra Fields brought us Long Lost Child featuring dancers from Premier School of Dance. This impressionistic number featured grand visual imagery of emotion and grandeur. A wonderful way to finish the evening. Thank you to Tara Srinivas for acting as our narrator. Tara is now studying at Brown University. The best part of the evening was visiting with friends and teachers. We were excited to celebrate the talent of all our students and are so proud they continue to represent the Young Artists Festival and the Young Artists Alliance.